Elf Evolution 700 STI SAE 10W40 1Lit. 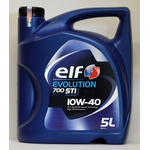 Elf Evolution 700 STI SAE 10W40 4Lit. Elf Evolution 700 STI SAE 10W40 5Lit. 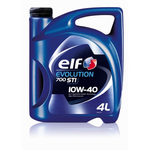 Elf Evolution 700 Turbo Diesel SAE 10W40 1Lit. 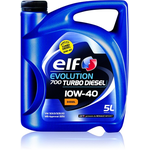 Elf Evolution 700 Turbo Diesel SAE 10W40 5Lit. Elf Evolution 900 SXR SAE 5W30 1Lit. Elf Evolution 900 SXR SAE 5W30 5Lit. 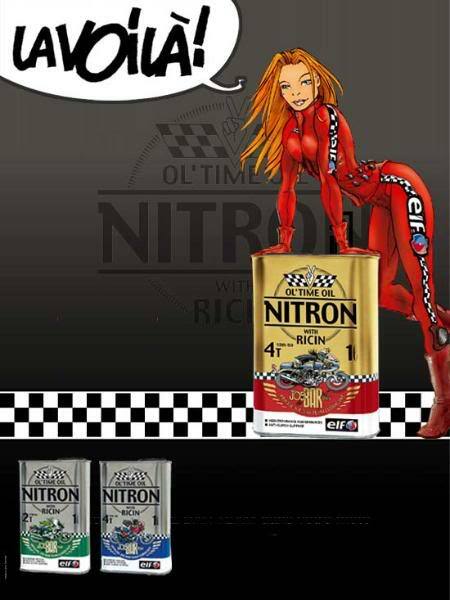 Elf Evolution 900 SXR SAE 5W40 1Lit. Elf Evolution 900 SXR SAE 5W40 5Lit.